Whether you are heavy WhatsApp user or not, you must have heard about or is a user of WhatsApp status feature, which gives you an option to post your updates, and it will be visible for 24 hours. WhatsApp allows you to post text updates, photos, videos, links and many others through statuses and is really a great way to engage your close persons, who are in touch with you through WhatsApp. WhatsApp statuses being temporary, you don’t have any provisions to share, forward status updates, or save them for viewing it later on. 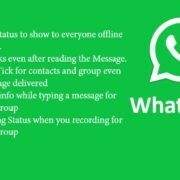 In simple words, you are not allowed to save or download the status updates of other users on WhatsApp. But just in case your friend posted a great and useful post as his WhatsApp status, chances are there you would like to download the same. But WhatsApp doesn’t offer any official way to download media files from the status section. 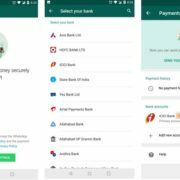 Though if you really want to download them, you can find some apps on the Google Play Store which can help you in the aspect. But not all the apps you can find on the Google Play Store are useful or can do the task it promises to do. But you can download WhatsApp status without any third party app pretty easily. What you just need is a decent file manager, which though can be a third party tool, but is something really useful. 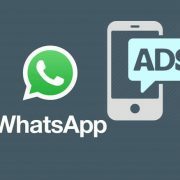 So let’s get started with how to download WhatsApp status in the easiest possible way. Step 1: First, go to WhatsApp and watch the video or see the image status of a person you want to download. 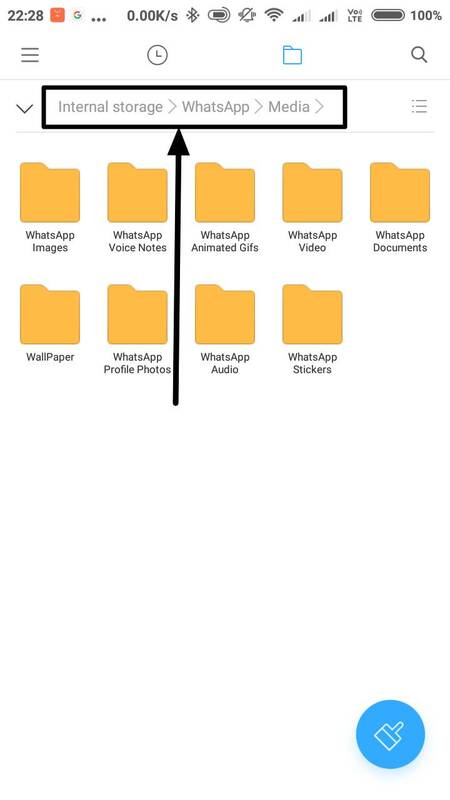 Step 2: Open your file manager and navigate to the folder ‘Internal Storage/WhatsApp/Media’. 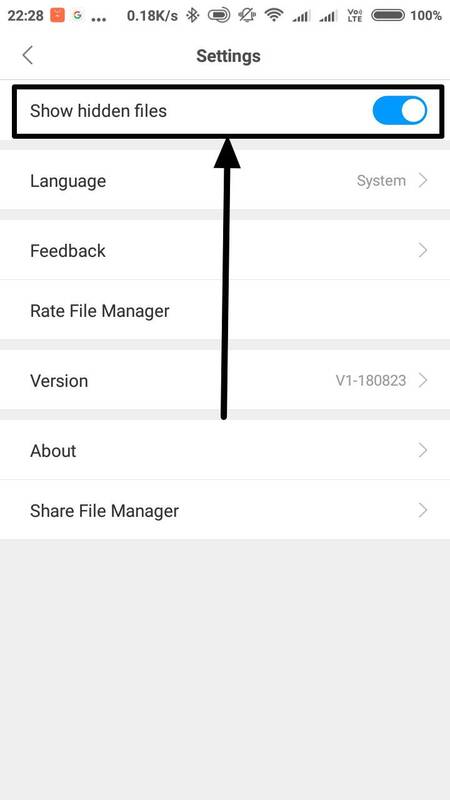 You can either use the default file manager that comes with your smartphone or download one from the Play Store. (I am using Mi’s default Mi file manager). Step 3: Now go to the settings section of your file manager, and turn on the option to show hidden files. Step 4: Now in the same folder or location, you will find an additional folder with the name ‘.Statuses’. 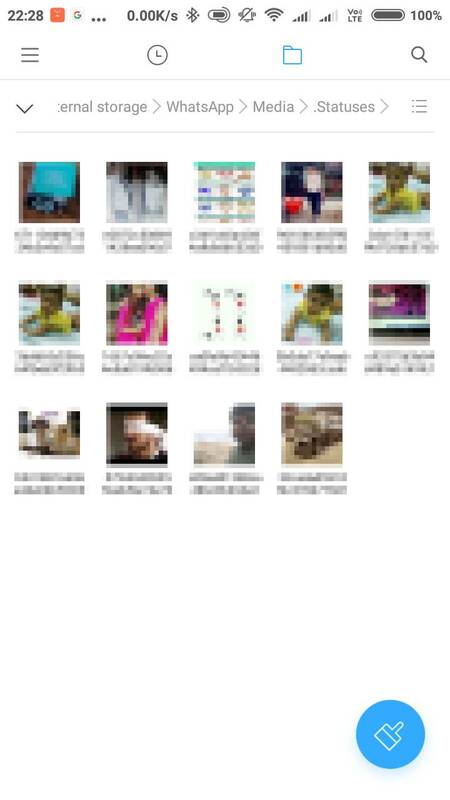 Step 5: Here you will find all the WhatsApp statuses which are viewed or downloaded by you. If you really have something important in that folder, move the contents to a different folder on your mobile immediately or upload it to a cloud storage, whichever is easier for you. 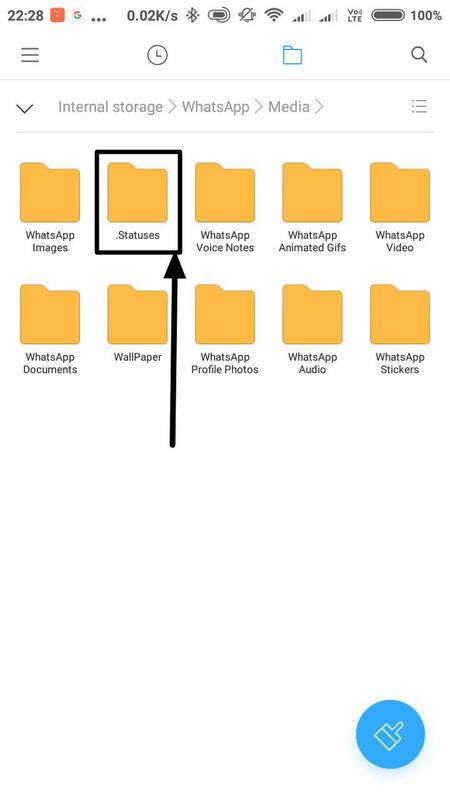 With the latest version of WhatsApp, the folder gets flushed every 24 hours, which means, once the statuses are no longer visible, they will not be available in the ‘.Statuses’ folder, as well. 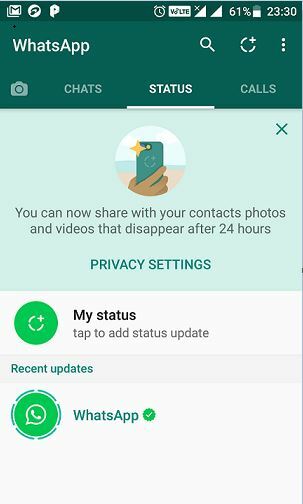 Step 1: You can also keep the statuses, which you have viewed on your WhatsApp, on your computer, as well. Step 2: Just connect your smartphone to your computer using the USB data transfer cable, and turn on USB data transfer or by selecting Media Transfer Protocol (MTP) on your smartphone. Now navigate to the same folder i.e. ‘Internal Storage/WhatsApp/Media’, and you will be able to find the ‘.Statuses’ folder, where all your statuses will be present. Just like the smartphone trick, you are recommended to move the contents to a different folder, map drive, NAS or any other place, if the files are essential for you. If you are having a computer with Linux distribution, the steps are the same as on a Windows computer. But you just need to enable the option to show hidden files and folders to be able to find the ‘.Statuses’ folder. So, it is pretty easy. But statuses are not supposed to be downloaded or viewed once 24 hours is over. It is better to ask your friend to send the status as a message, rather than following the above tutorial to download the statuses. I just said that from a moral point of view. Hope the small information was helpful for you. Want to add something more? Feel free to comment it down below.